The design details for the Melbourne Recital Centre are consistent all the way through the space. The compliance requirements of the NCC are seamlessly integrated with the interior, benefiting the public that will use this building for many years to come. Ashton Raggatt McDougall’s (ARM) architecture has incorporated acoustic engineering, compliance and aesthetic appeal with the DTAC tactile installation. 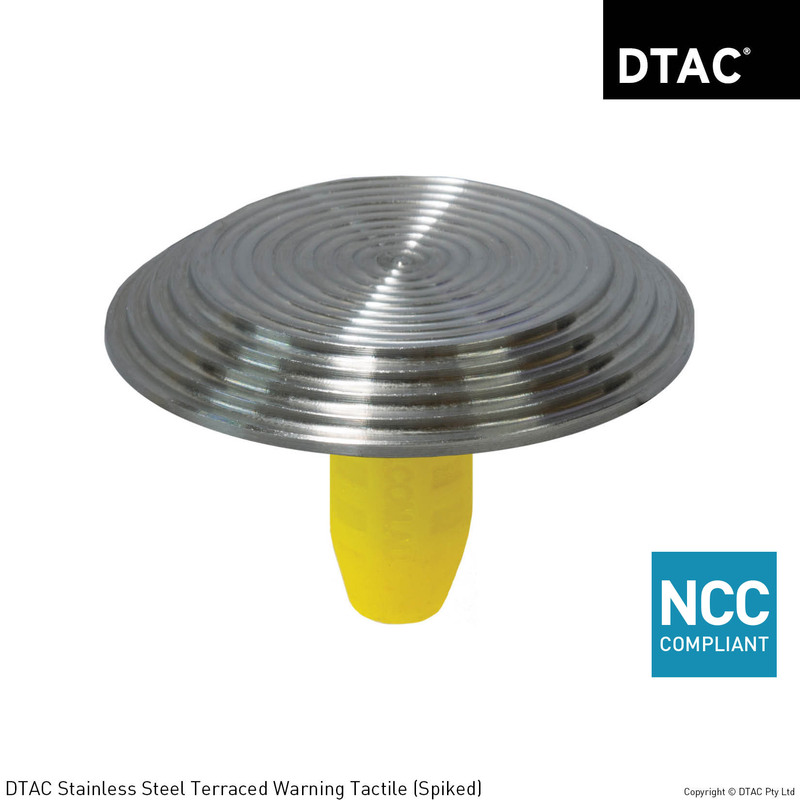 The DTAC product used on this project was DTAC’s DT0110 stainless steel terraced warning tactile which complimented the unique interior whilst ensuring compliance.